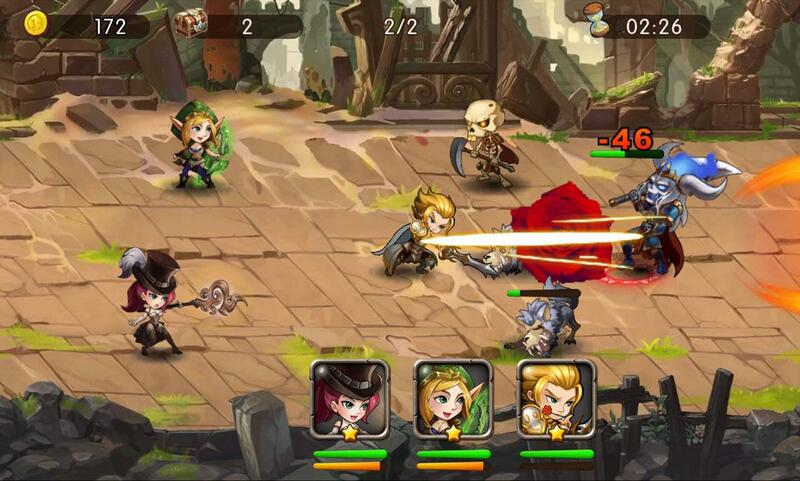 Immerse yourself in this highly addictive and strategic combat experience. 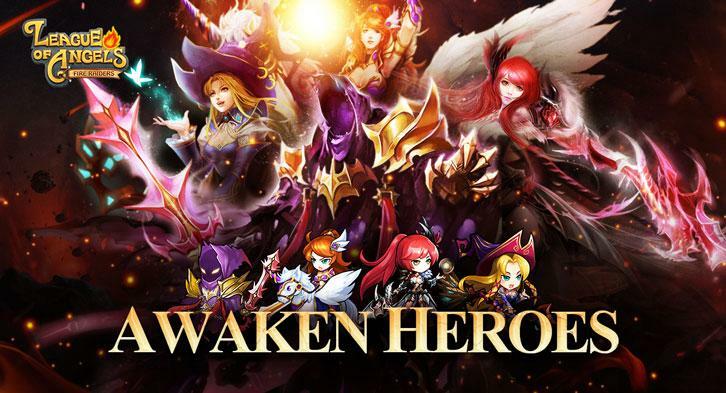 Create a team consisting of many different kinds of heroes that have their own distinct skill-sets. Round off your team with an angel that’ll provide many forms of aid in times of need. 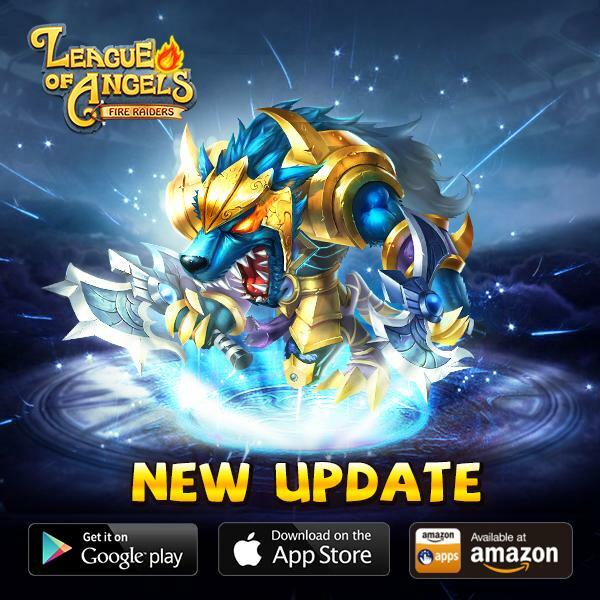 League of Angels: Fire Raiders is a mobile based RPG game that’s basically one of those games you’re simply unable to let go of once you get hooked onto them. 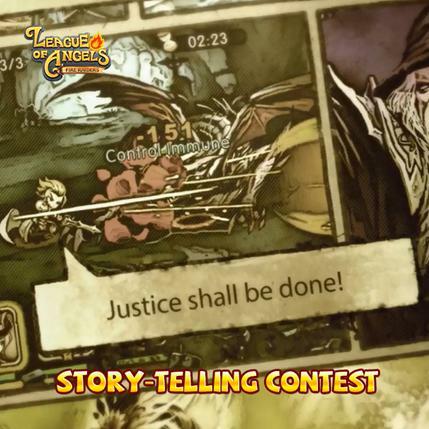 Although it’s classified as an RPG game, it wouldn’t be fair if you didn’t include the fact that it consists of many different CCG elements which is overall a nice combination. 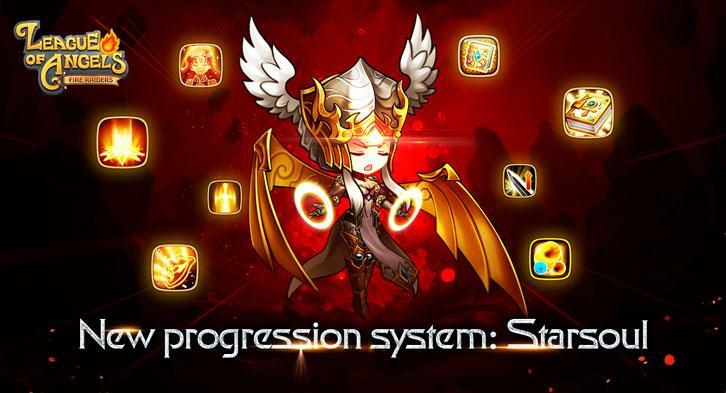 Starting off in League of Angels: Fire Raiders, you’ll be introduced to the game through a battle sequence that also doubles up as a tutorial sequence. 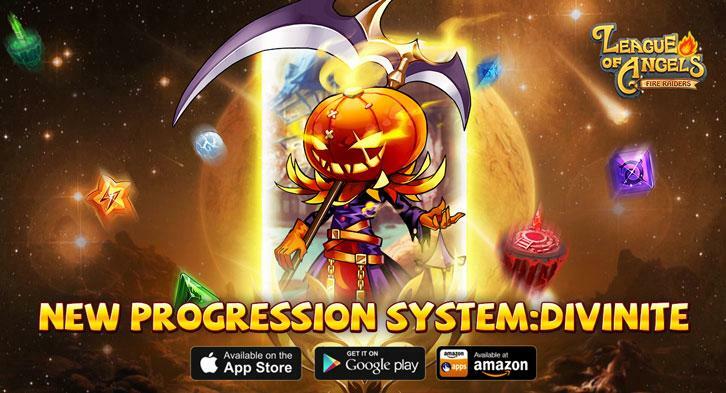 You’ll be given control of some of the strongest heroes in the game and will be tasked with taking out the Devil Prince’s force. During this battle you’ll be taught about all the necessary aspects of the game thanks to the helpful dialogue boxes that consist of all the helpful information that you need to know to play the game. 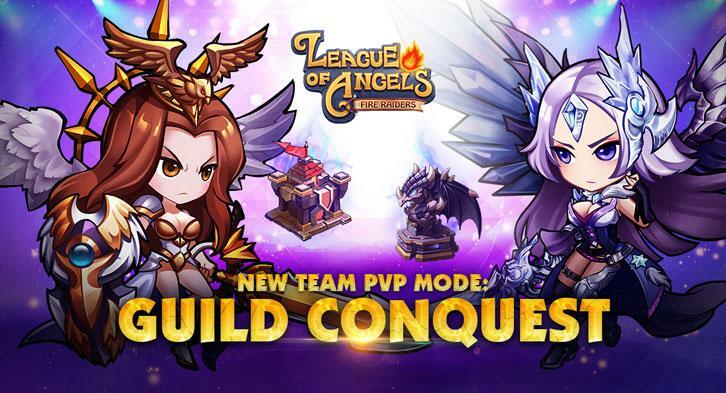 The plot of League of Angels: Fire Raiders revolves around the Devil Prince’s evil plot to wreak havoc and chaos upon this once peaceful land. This evil wizard has launched many attacks that have led to the loss of many lives and during one of these attacks he even nearly kidnapped the princess. You’re assigned the task of assembling a force of the strongest heroes on the land to raid the Devil Prince’s impenetrable citadel and bring him down to return the land to its once peaceful state. 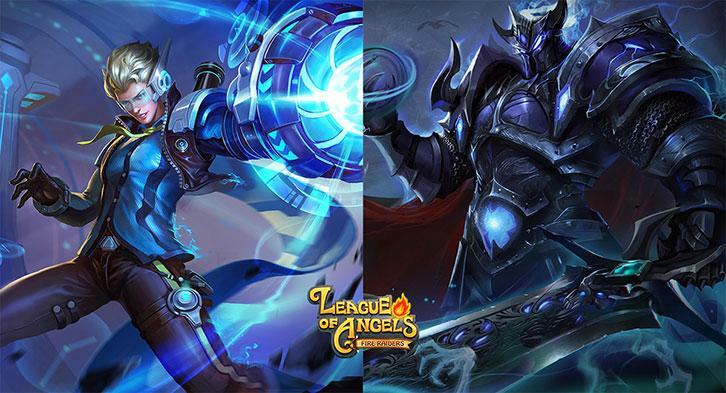 Going into the gameplay, League of Angels: Fire Raiders plays out similar to a turn based RPG game. 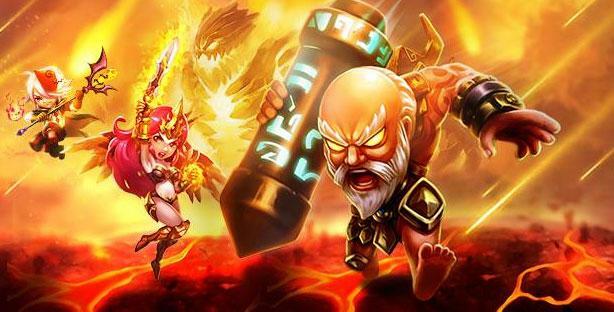 You, as a player, control a force that consists of one to five heroes and have to combat other similar forces throughout your gameplay. 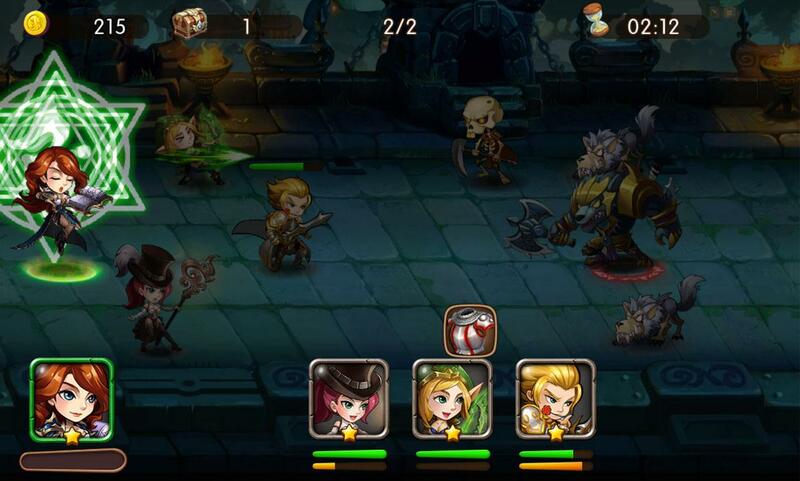 The gameplay is pretty simple to get the hang of because during battles, your heroes automatically keep executing their basic abilities and spells but of course you’ll need to execute their special abilities when the time comes for it so good timing is really crucial if you want to come out on top. While this game delivers a great experience in terms of gameplay, it’s also worth pointing out that it looks great as well. All the character designs are high quality, the environments look amazing and are full of detail and the ability/spell effects that you see in combat are just downright amazing. As for micro-transactions, you’ll have the option of purchasing hero cards by using real world money which is quite a helpful option at times when you really need a specific kind to round off your force. 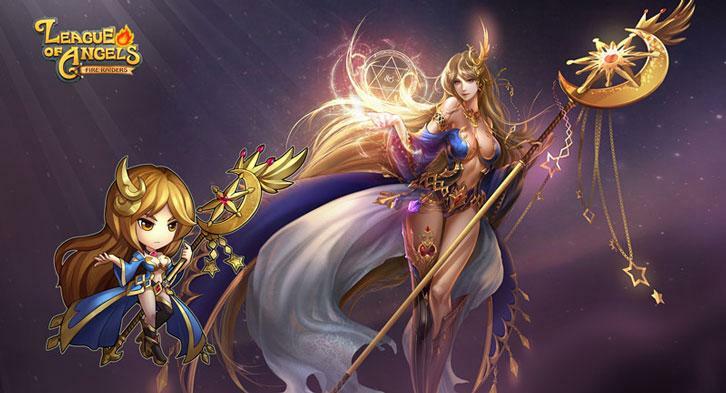 League of Angels: Fire Raiders is a top tier mobile RPG that you won’t be able to put down. 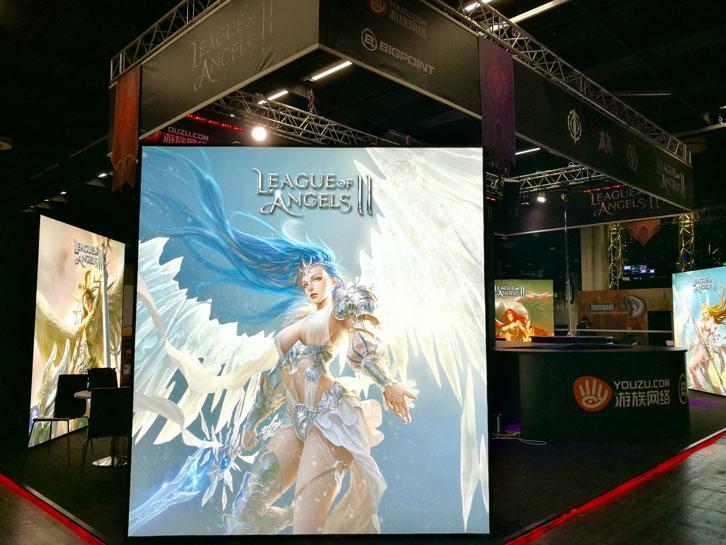 You Are Invited: Join Youzu and Bigpoint at Gamescom!